For residential and commercial properties alike there can be few solutions as aesthetically stunning as genuine wooden windows. As a carpentry and joinery company with two decades of satisfied clients, we choose the products we use with painstaking care. Amongst those are Viking Wooden Windows, from a manufacturer that combines the beauty of timber and traditional materials with cutting-edge technology. 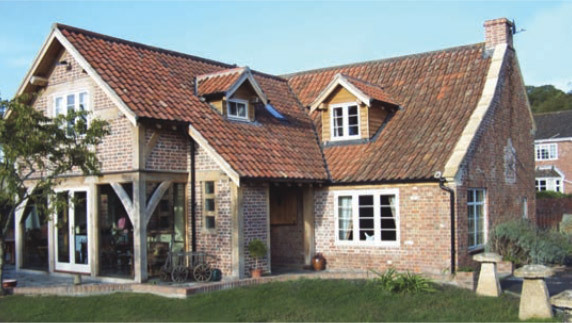 Options are also available as aluminium-clad timber windows, all at very affordable Viking Windows prices. A fusion between a traditional, natural interior material and a modern, aluminium external face. 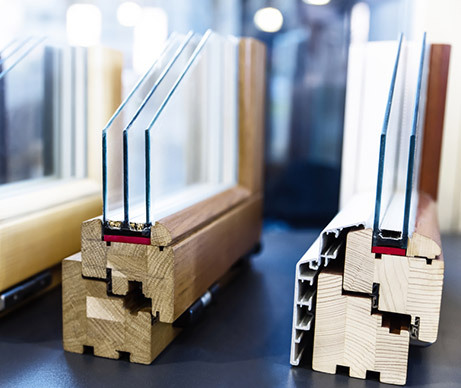 Viking aluminium-clad timber windows allow contemporary technology to meet traditional craftsmanship, with the beauty of wood internally and the modern aesthetics of aluminium externally. The construction and combination of these alu-clad timber windows bolsters their lifespan and increases home comfort with aluminium profiles that are powder coated for zero maintenance and great durability, even in the most demanding of environments. Perfectly placed for traditional entrances and terrace doors as well as GU sliding patio doors, the versatile Viking-12 wooden window is ideal for any home. 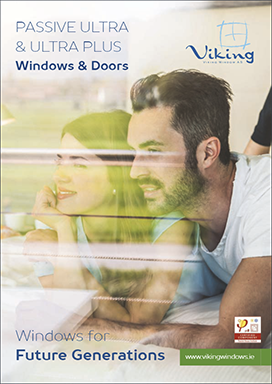 It is available from us at affordable Viking Windows prices. 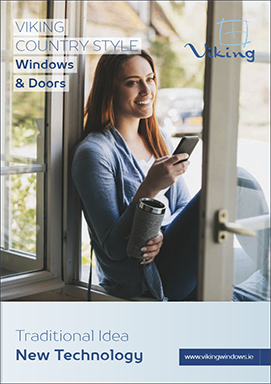 A superior solution for energy efficiency, the Viking SW11 window is ideal for composite entrances, terrace doors, and GU sliding patio doors. Available in aluminium-clad timber options at Viking Wooden Windows prices. A robust alu-clad wooden window with a 78mm profile system, offering practicality and timeless aesthetics. 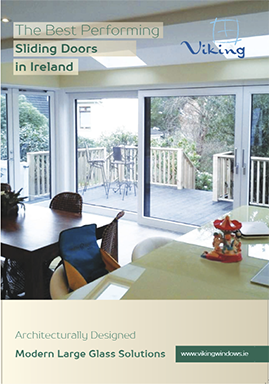 Ideally suited for use as balcony doors, tilt-and-slide doors, and folding doors. With inward opening it is also suitable as traditional entrance door and GU sliding patio door. A solid alu-clad wooden window featuring a 78mm profile, this window provides enduring good looks and modern convenience. It is well suited for balcony doors, tilt-and-slide doors, folding doors, composite entrance doors and GU sliding patio doors. 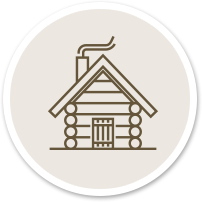 When only the highest level of energy efficiency will do, Viking Wooden Windows for passive houses serve as a critical barrier from heat loss. Also ideal for balcony doors, tilt-and-slide doors, folding doors, composite entrance and terrace doors, as well as GU sliding patio doors with triple glazing. if there is anything else you would like to know about Viking Wooden Windows, the design or the construction process. We will give you all the information you require.